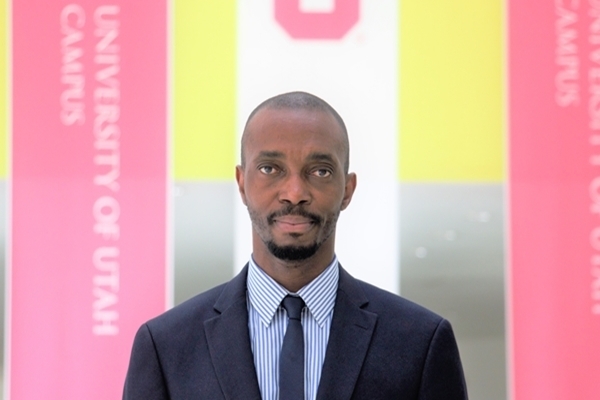 Dr. Victor Jatula is an Assistant Professor (Lecturer) at The University of Utah Asia Campus, Undergraduate Communication Department. He has lectured in Political Communication, Contemporary Politics, Investigative Journalism, Research Methods and Media History at undergraduate, diploma and certificate levels. 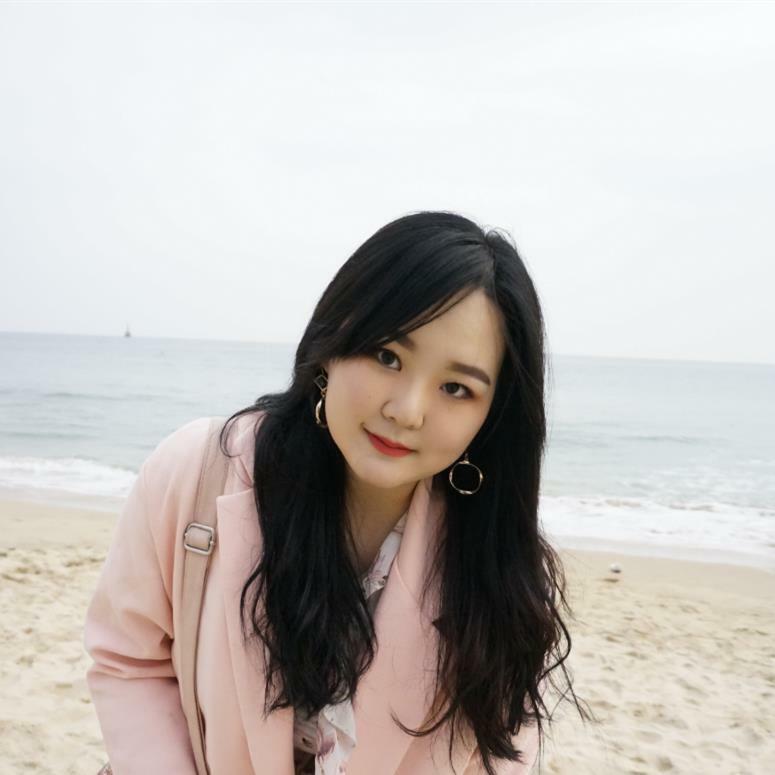 Hello, I am Heesun Lee, a chief editor of Songdo Chronicle, and majoring Communication. Songdo Chronicle is one and only Journalism organization at the University of Utah Asia Campus. 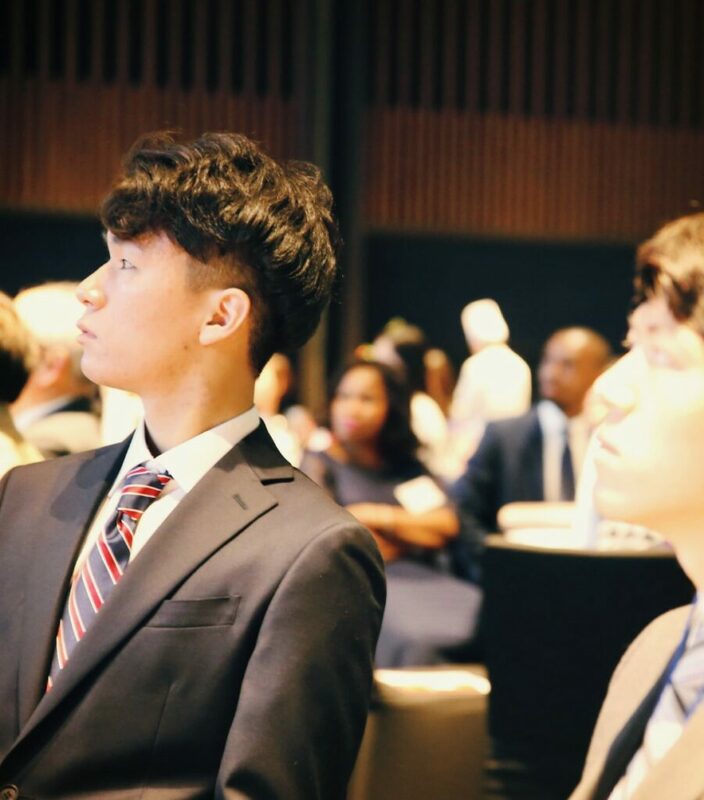 Songdo Chronicle deals with a variety of fields such as culture, sports, current social issues, political issues, and school events. In particular, we report numerous school events and try to interview students and school faculties on various subjects. This creates a place for communication between students and school. 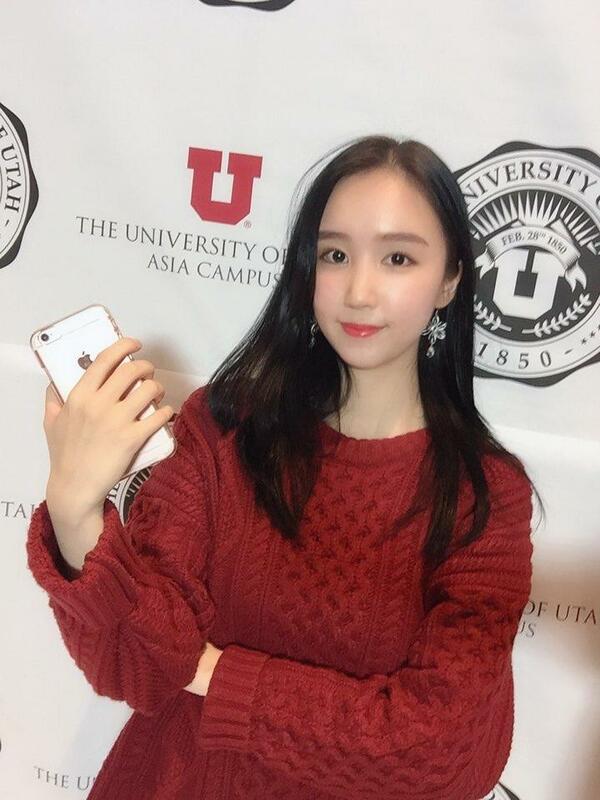 I’m Sohyun Jeon and currently studying Communications at the University of Utah Asia Campus. I’m a Culture & Sports journalist in Songdo Chronicle. I am especially interested in a traditional culture not only in Korea but also in different countries, and I like writing articles that introduce about it. Hi! 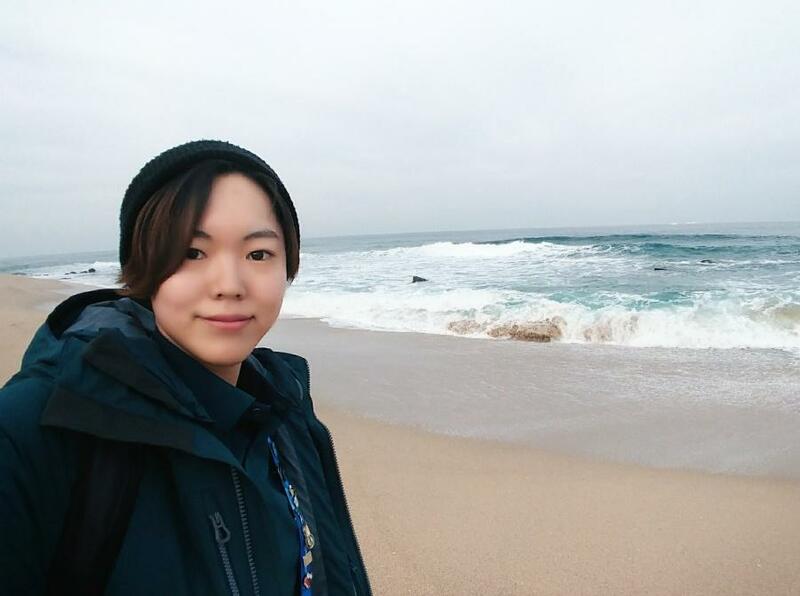 I am the marketer of Songdo Chronicle, majoring in Communications and minoring in Psychology. My job is to promote SC through social media such as Facebook. Whenever new articles are uploaded on the website, the headlines will be uploaded on social media. As SC grows, we are planning to create more social media accounts, that way people have more chance to see what’s going on with SC. 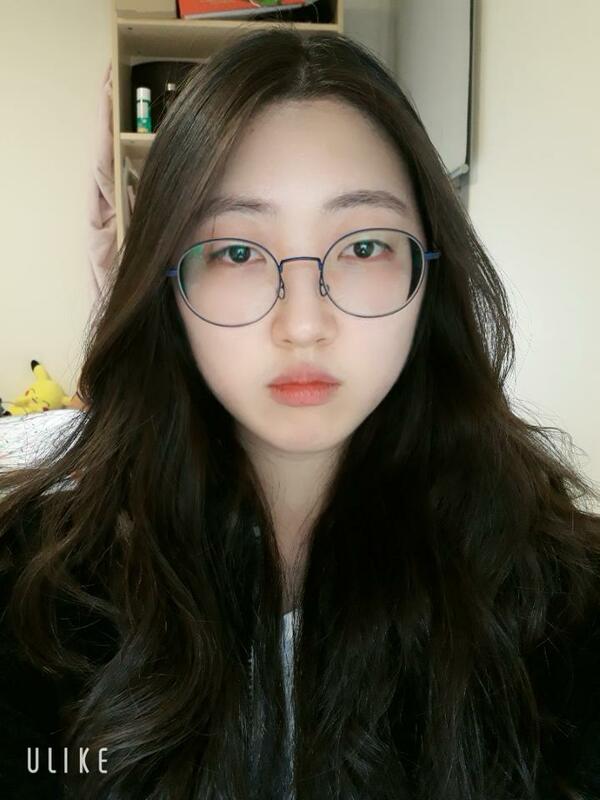 Hello, I am Subin Hong, Journalist in SC. I’m a freshman of Fall 2018, and it is my second semester in both UAC and SC. I am studying Communication in Utah, especially majoring in journalism. In SC, now I write articles about movies and other entertainments including sports events in IGC. 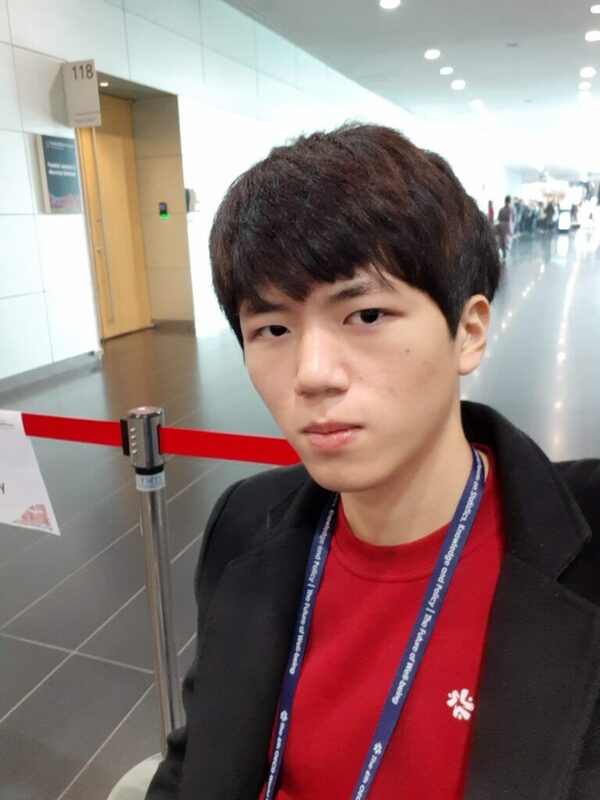 Hello, I am Joshua Na, a sub-editor in its second year at the Songdo Chronicle. My main interest is soccer, but I also enjoy to write about any newsworthy issues. My name is Mike Park and I am a journalist for the Songdo Chronicle. I major in communications and enjoy writing about a variety of topics, from social issues to domestic and international politics. I’ve won several awards for my writing and am an experienced video journalist as well. I’m extremely excited to be writing for the Songdo Chronicle! 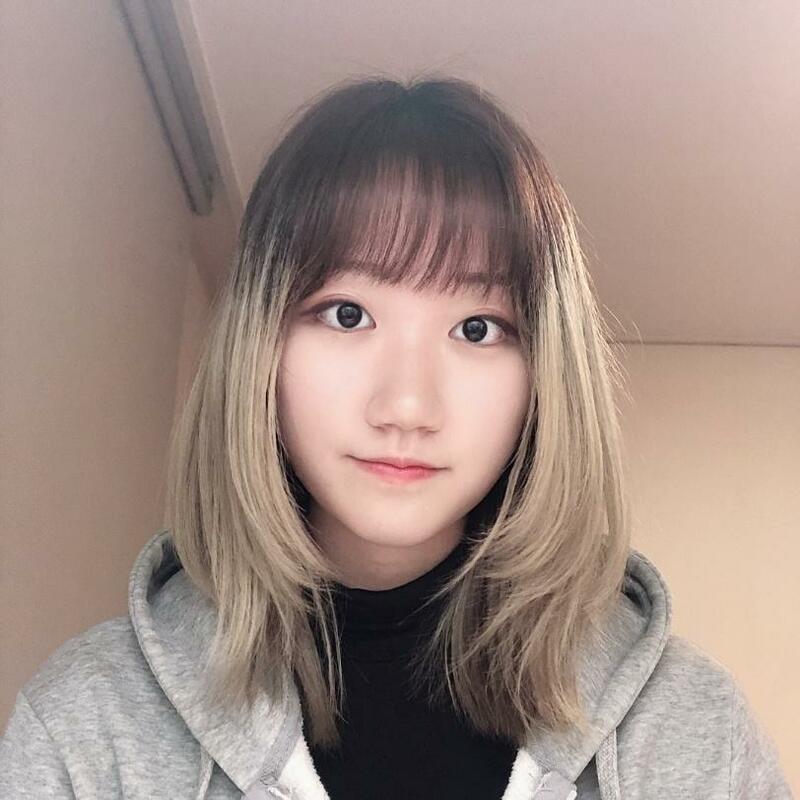 Hi, I’m Sujin Kim. 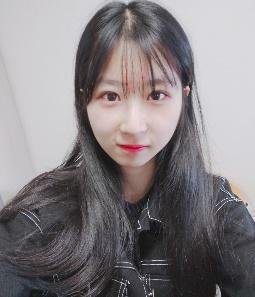 I’m in PR & Marketing department in Songdo Chronicle and also write articles about several school events. My major is Film and Media Arts. Based on my major, I do filming and editing on events and also help to promote the Songdo Chronicle. 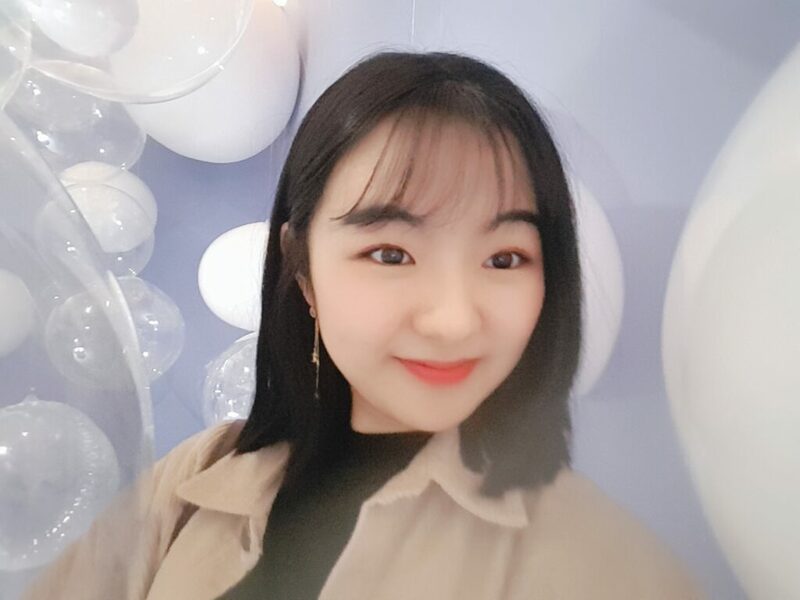 Hello, my name is Jun-young Yoon and I am a sports journalist for the Songdo Chronicle. I am currently majoring in communications and minoring psychology. I am very interested in sports, and I am playing in the school soccer team and basketball team. I am looking forward to writing a sports article for the Sondo Chronicle! Hello! I am Jungwoo Jang. I am majoring in Film and Media Arts. I make movies and short films. I can do directing, filming, and editing as well as photoshop. Also, I am very interested in marketing. For these reasons, I am working in the PR&Marketing department in Songdo Chronicle. 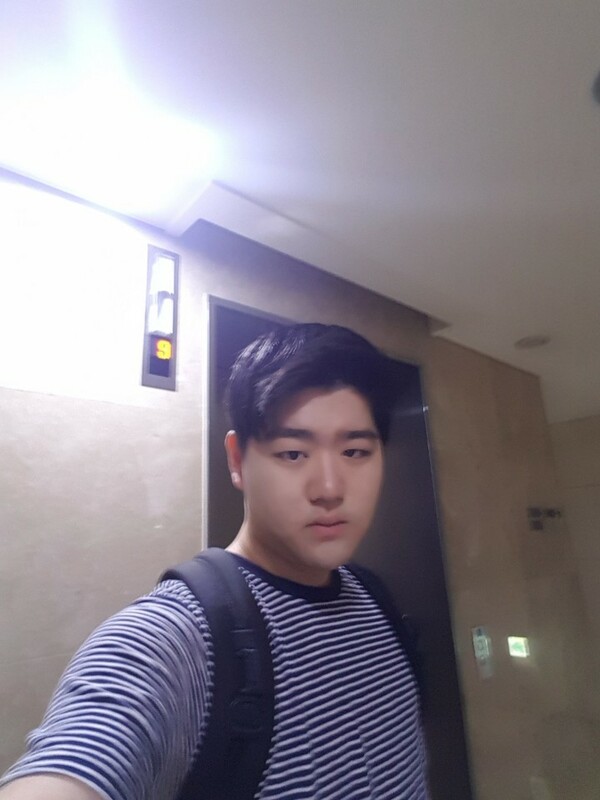 Hi, my name is Eric (Yehyun) Kim. 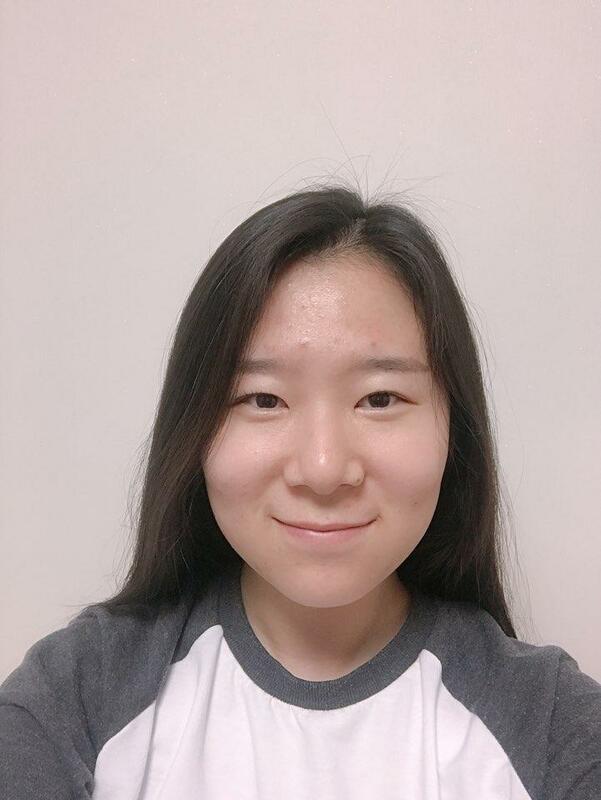 I am an External Editor of Songdo Chronicles and a PR & Marketing Intern at the University of Utah Asia Campus. I am majoring in Psychology and minoring in Communication. My job as an Editor is to suggest any changes when our Songdo Chronicle journalists write their article. 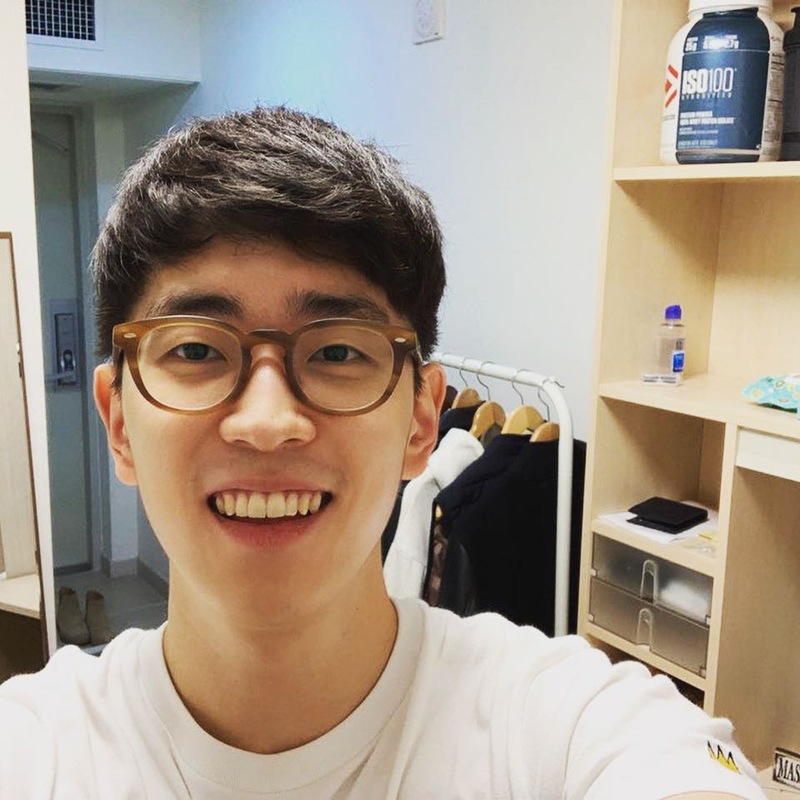 Hi, my name is Youngjoo Cho! I’m a layout editor of Songdo Chronicle and sometimes write the article as well. I major in Communication at the University of Utah Asia Campus, and also, I’m Vice President of the current Student Council. It’s so hard to manage the work balance between everything, but I’m enjoying them all! I don’t think I’m perfect in designing the newspapers, the book The Newspaper Designer’s Handbook by Tim Harrower helped me a lot. I really recommend this book to anyone who’s interested in newspaper design. Hello, I’m Serim Kim and I am studying Communications at the UAC. I’m a social issue & school events journalist in Songdo Chronicle. I would like to convey voices of society to UAC students and convey UAC students’ voices to the society through articles of Songdo Chronicle. 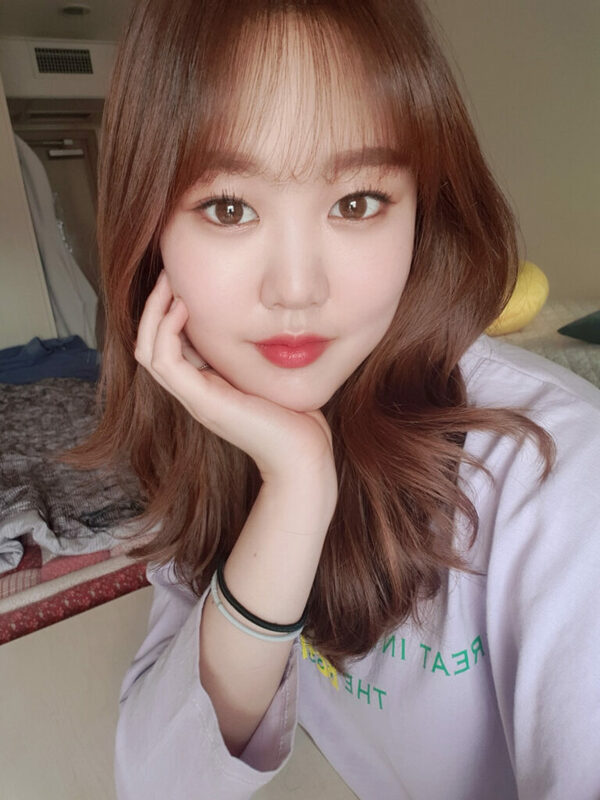 Hi, I’m Minjae Kim. This is my first semester in UAC. I am studying Communication and hope to sophisticate my major in strategic communication. I have a lot of interest in economic and political issues. I write about Social issues and school events.